There are plenty of animated GIFs shared on Twitter every minute. 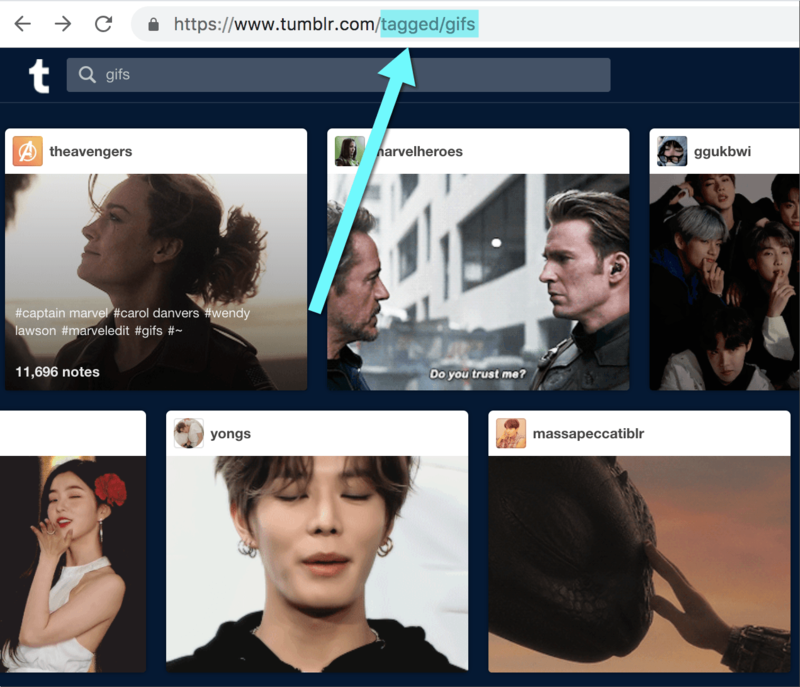 But what if you want to save any GIF image (to share on other social media network, send via text or even use in your article)? Unfortunately, there’s no easy way. 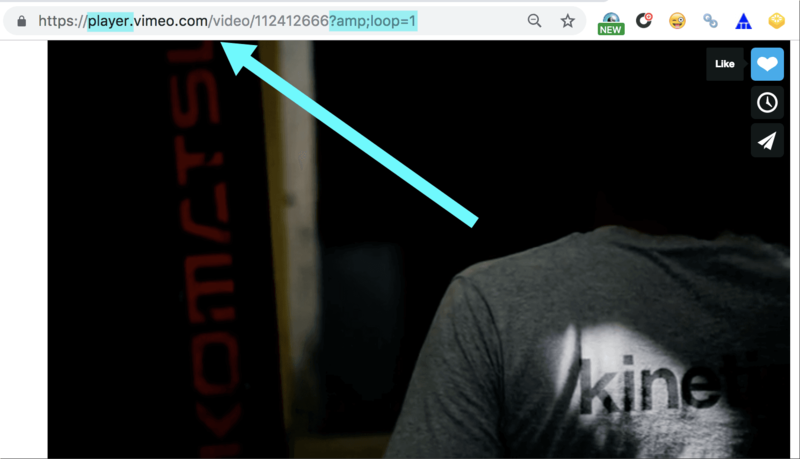 The problem is, Twitter converts any animated GIF into a video file which makes saving the image and reusing it elsewhere a big problem. 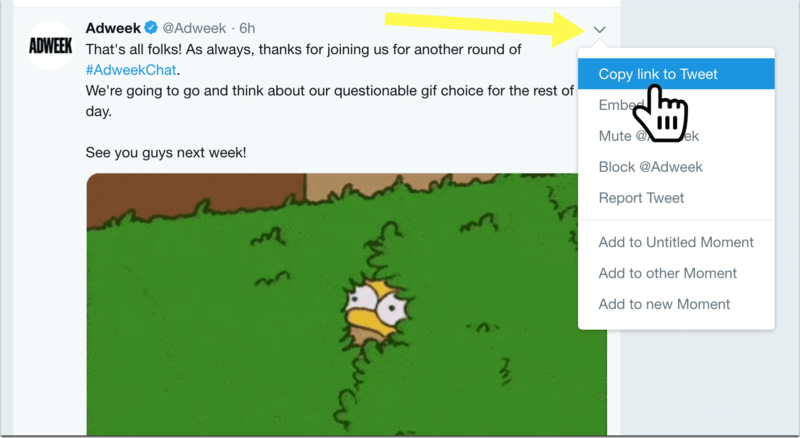 Even if you share an animated GIF in your own Twitter stream and decide to find it later to download, you may find it next to impossible. 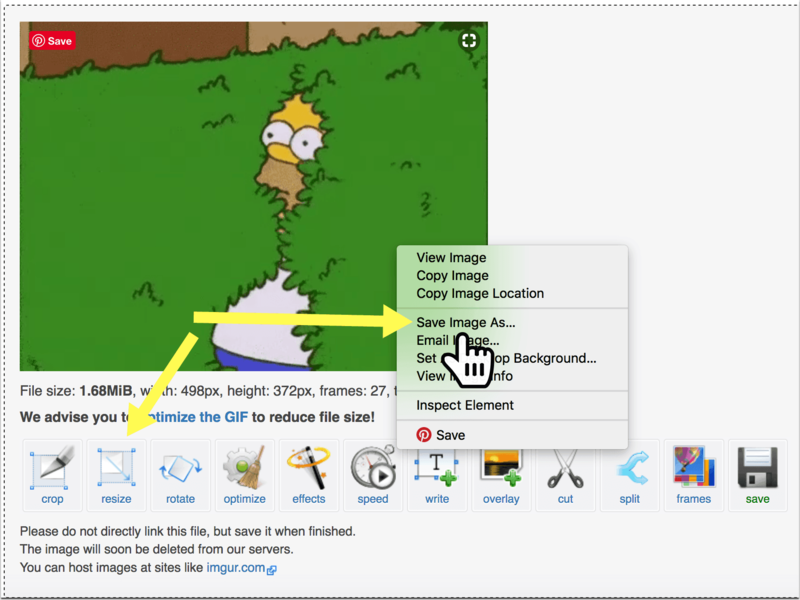 The tool allows you to edit your GIF frame by frame. You can preview it at every step and export the creation once you are satisfied with it. You are done! Exporting the file is instant. You can now see the animated GIF in your Photos on your iPhone. 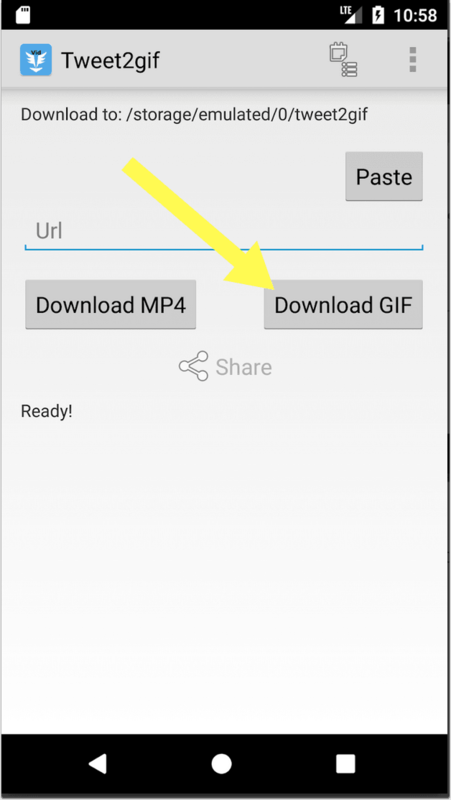 The app will save the GIF in an infinite loop. 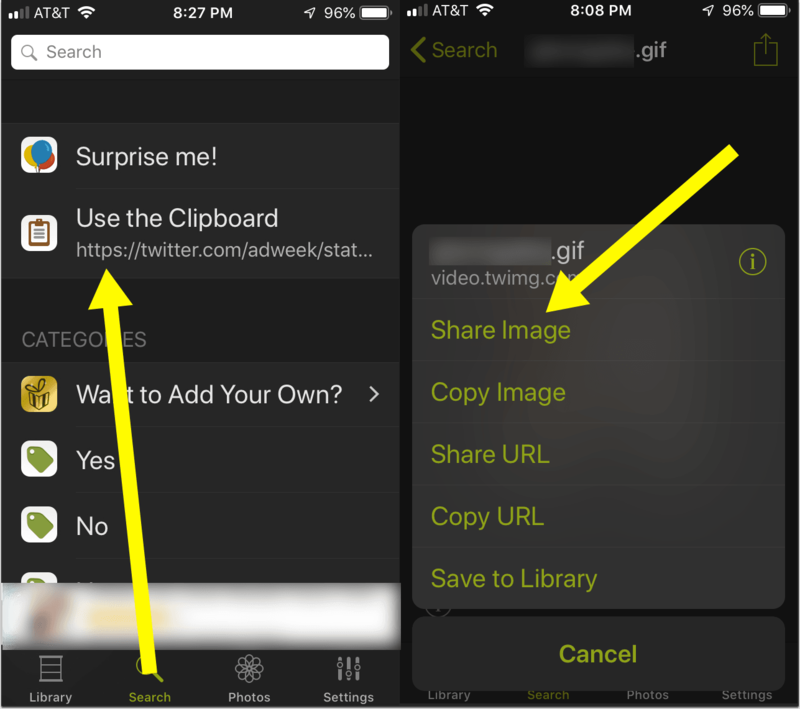 *Instead of Step 3 and 4, you can select “Share” icon in Twitter (lower-right corner), select Tweet2gif and it will take you directly to the app to download the GIF. 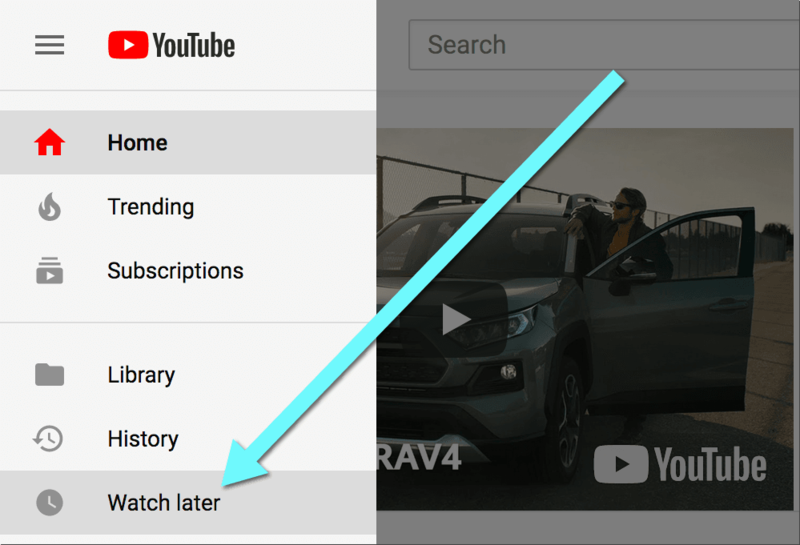 Now that you have a growing collection of animated images on your desktop or phone, what can you do with it?